Rock is The Alphabeticians debut album. Recorded between March and November 2010 at Kid's Recording Studio in West Linn, Oregon. 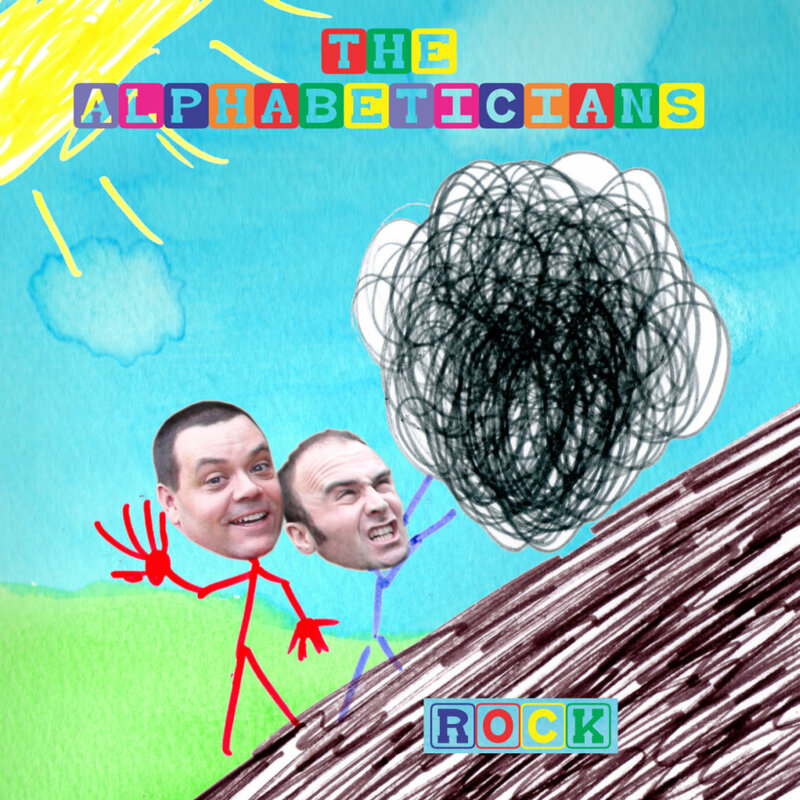 It was named one of the Top 10 Debut Kids CDs of 2011 by Zooglobble, one of the top national Kid's Music websites. They also picked the song "Metaphor" as one of the top 25 songs for 2011. Track Name: Hoo's Afraid of the ABCs? Track Name: Shout the ABCs! And then he saw Peter Buck. A three looks like an 11 and a two looks like a ten. I'm an Ichthyosaurus baby, I'm a fish in the sea. Open your eyes it's the terrible terrible morning.